The 2019 HSBC UK | National Road Championships are being held in Norfolk this summer! This event is a celebration of all things cycling. 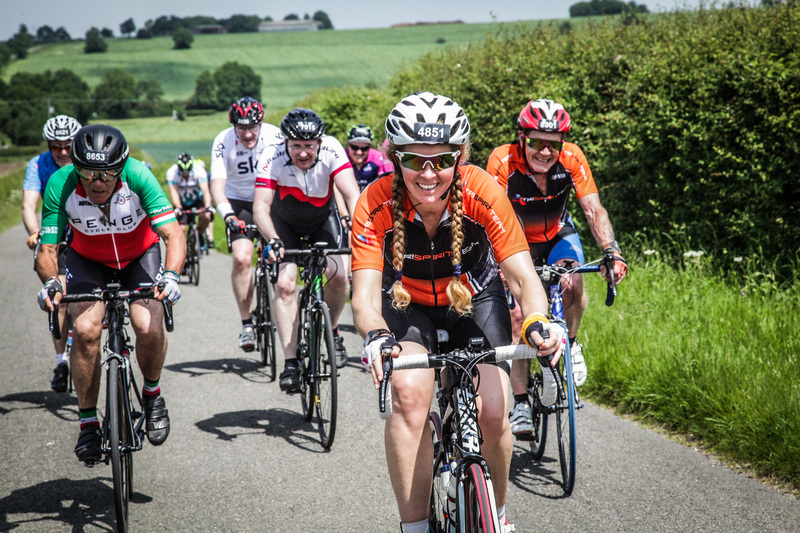 It incorporates family rides, community activities for cyclists of all ages and abilities, a 100 mile mass participation sportive, and the highlight, the hugely prestigious HSBC UK National Road Championships. There is a Time Trial event on Thursday 27th June 2019, held in the beautiful Sandringham Estate. Then the Road Race and sportive will be held on Sunday 30th June 2019, with a start and finish in Norwich city centre. Come along to take part in the amazing festival atmosphere, and witness the podium ceremonies to crown the National Champions in both the Time Trial and Road Race! The Championships are the flagship event of the British Cycling road racing calendar. The list of previous winners is dizzying, including Sir Bradley Wiggins, Laura Kenny, Geraint Thomas, Lizzie Deignan and Mark Cavendish. In the mass participation ride, amateur riders can ride the same closed road, 100-mile circuit as the professionals. It’s called the National Championships Century, and tickets are still available for purchase, so don’t miss out on this exciting opportunity! Plus there’s still time to get a 10% discount, so best get moving. Active Norfolk has been working with British Cycling and Golazo to help bring this exciting event to Norfolk. They have created a Community Pack to answer questions about the event, and provide information about the route and the planned road closures. To request your copy, please email cycling@activenorfolk.org.